It’s easy to become a little careless when in a hurry, but one thing you should always keep an eye on is your dongle. They are incredibly important, pretty delicate, and once broken are not easily fixed and sometimes not replaceable… I should probably take a moment to tell you that a dongle is any USB peripheral that plugs into your computer. 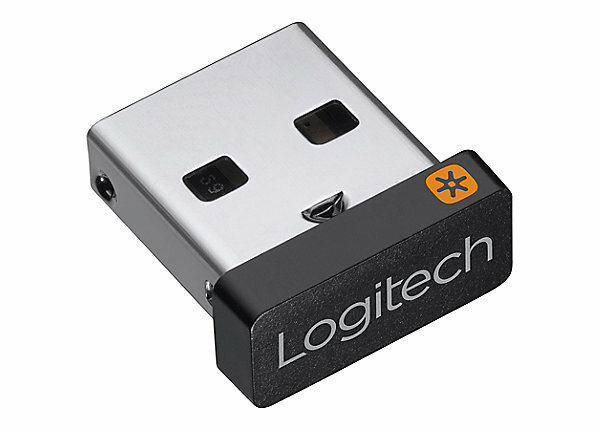 Whether it’s for a Mouse, Keyboard, WIFI Adapter, Bluetooth controller, or even flash drive dongles have gotten smaller over the years, in fact the Logitech unifying dongle (Seen to the right) is almost flush with your computer, However you still need to be careful with it, The end that sticks out just might hold an antenna! Whenever you’re transferring your computer from one place to another (even if it’s just sliding it into a laptop bag) I highly recommend unplugging your dongle just to keep it safe. 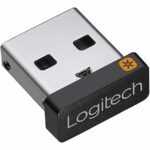 It’s a good habit to get into and will keep your dongle damage free for a great many years!